The Three Chimneys has received a great deal of international acclaim over three decades, winning a host of awards and top accolades. They have been awarded 3 AA red rosettes continuously for 16 years, plus awards for wine list and outstanding customer service. 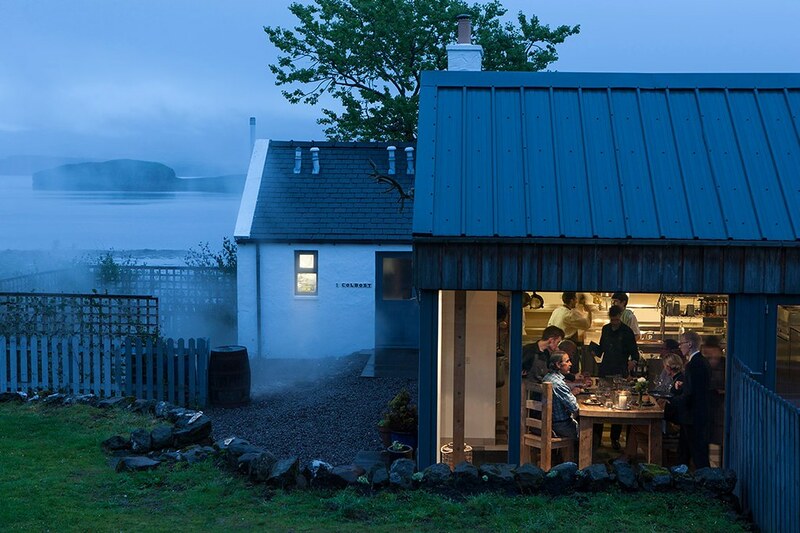 The menus reflect the amazing variety of the island's natural larder, allowing the restaurant to authentically serve you the absolute best of Skye, Land and Sea. The exceptional quality, true provenance and seasonal freshness of these local ingredients, is paramount to their ethos. 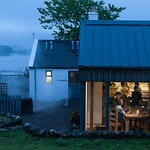 The Restaurant is open every day, excluding the annual period of closure from mid-December to mid-January. Lunch is served 7 days each week, from 12.15pm with last orders taken at 1.45pm. Dinner is served from 6.30pm with last orders taken at 9.30pm.